Joe Belfiore is continuing to tease followers on Twitter that an app is set to be released for Windows Phone tomorrow. To kick off the coming week, consumers will be able to download a special app from the store, but it's not currently known what we'll be seeing. 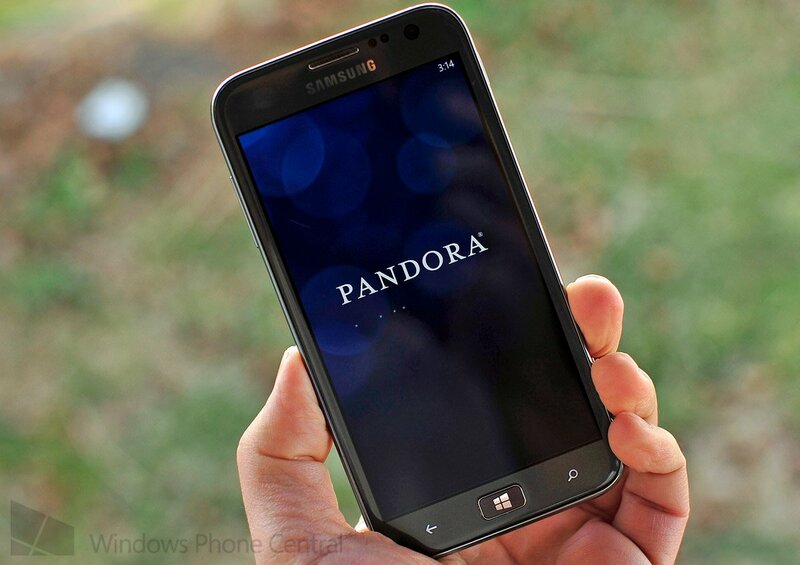 Much like Pandora (see the above photo), Microsoft's working hard to get more big name apps on the platform. Good times ahead, folks. What do you believe will be released this coming Monday? Source: Twitter (@joebelfiore), via: WMPU; thanks, eehsun, for the tip!